The dream of all event organizers is to at least rennt once for one of his events elephants. Nevertheless, it becomes more and more difficult to have some. 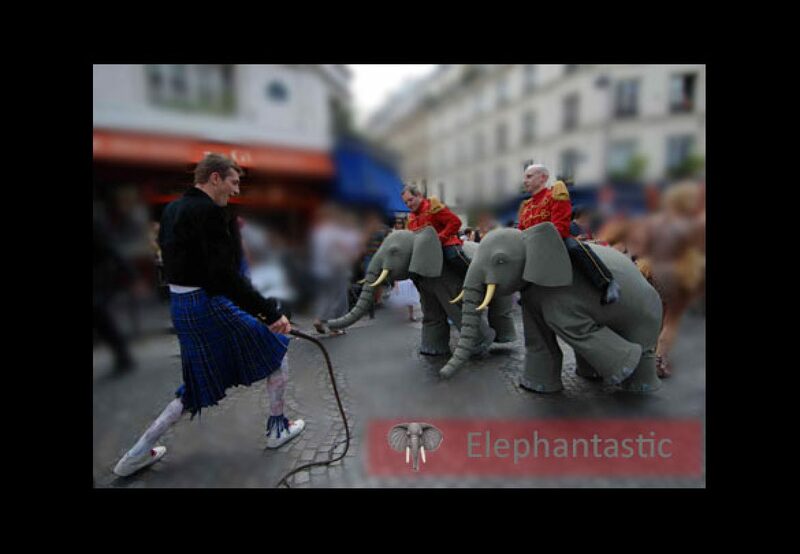 That is why this company has created this original way of figuring elephants during events.